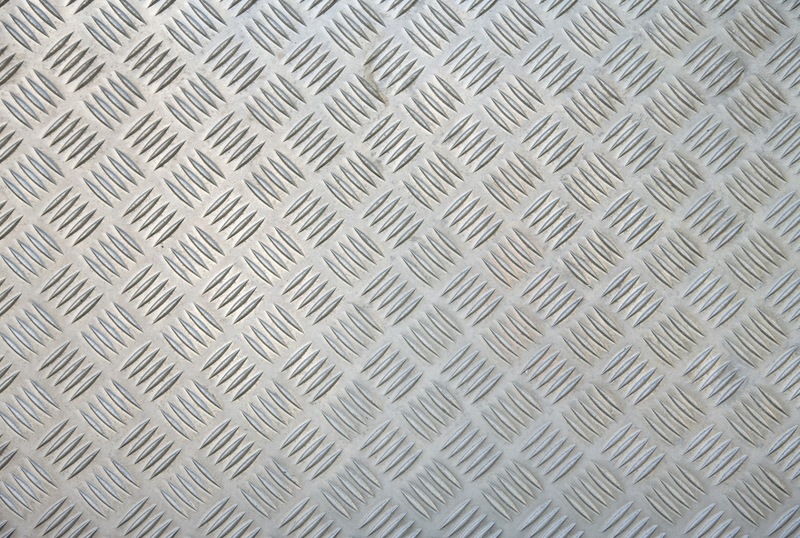 Perforated metal is formed through the manufacturing process of sheet metal and metal stamping. Materials that are included in sheet metal are aluminum, bronze, stainless steel, titanium. Perforated sheets are more versatile in nature. They are a combination of beauty, strength and functionality. Now-a-days, perforated metal sheets are used to serve varied purposes like, for ventilation, filtering and for covering. Perforated sheets are an excellent option to achieve environmentally sustainable design objectives. Sunscreens and sunshades made of perforated sheets are also used by buildings to stay protected from sun rays. Perforated canopies and facades are most commonly used to save energy and control the interior climatic conditions. There are multiple places where you can install perforated sheets according to your requirements. Every house needs some exclusive decorative patterns to enhance its internal beauty. You even spend a good chunk of money by hiring professional interior designers. Try and use perforated sheets as one of the decorating material. It really appeals to the decoration of your interiors. Perforated sheets can protect your house from high decibel sound. There are multi-layered sound barriers which reflect back the extra sound waves, thereby acting as a protective shield for your delicate ears. Now-a-days chairs made of perforated sheets are commonly seen in hospitals and corporate offices. It is because of their strength, durability and light weight that makes them a prime choice. For the fencing of private compounds a perforated sheet is always the first choice. Durability, strength and attractive looks are the three significant qualities that make perforated sheets the best bet over others. Items made from perforated sheets play a valuable role in adjusting temperature by heat dissipation in heating units and different other places. It is the combination of useful roles and also attractive looks that makes them the favorite choice. Perforated sheets are also used for floor covering. These metal sheets have exceptional anti-sliding properties to ensure safe walking in many areas. These perforated sheets are most useful where there is a great exposure to moisture. These metal sheets are long-lasting and they do not require replacement for years. This aids to save a lot of cost. Perforated sheets are more durable in comparison to any other material used. The metal sheets are light weight, thereby making them very beneficial for buildings when they are equipped. Perforated sheets are created through punching. Thus, the metal extracted is recycled and reused for making new sheets. Bioclimatic architectures are environment-friendly design trends that are commonly used now-a-days. It contributes in reducing energy consumption of the building. Buildings of bioclimatic architecture adopt local climatic conditions to impart better visual and thermal comfort within the compound. Perforated sheets are being used to construct these buildings because of their endurance and low maintenance requirements. Perforated metal sheets are regularly used now-a-days to fulfill numerous requirements for example, preparing of furniture, bioclimatic facades, to reduce noise pollution, regulating temperature and also because they have anti sliding benefits. Thus, while constructing residential buildings or even commercial buildings keeping these effective metal sheets as an option among all the materials used, is wise. Because of its durability, strength, light-weight, sophisticated attractiveness and also eco-friendly nature, this unique metal sheet attains a better competitive edge in comparison to the others available in the same category. These are the most effective advantages of Perforated Metal Sheets. Click here if you want to know more information on Metal Sheets.